The 2018 French Open is here and it’s top seed Rafael Nadal vs. the field, as Roger Federer, Andy Murray, and Hyeon Chung are among major outs for this Grand Slam. Read on to see whether Nadal will win another French Open title, or if a new champion will emerge. Rafael Nadal will begin against Alexander Dolgopolov, with Joao Sousa or Guido Pella likely to be his next victim. Home favorite Richard Gasquet should await in round 3 unless his round 1 opponent Andreas Seppi makes a run. The Gasquet vs. Seppi winner takes on Malek Jaziri or Mikhail Youzhny. I’d be surprised if Nadal dropped a set in the opening week of the tournament. The Denis Shapovalov vs. John Millman round 1 match could decide one of the tournament dark horses for this year. Both players have been solid on clay this year, but I’ll go with the Canadian to face off with Max Marterer (or Ryan Harrison) in round 2. Jack Sock should ease past qualifier Jurgen Zopp, and the Yuki Bhambri/Yen-Hsun Lu winner to reach round 3, with Shapovalov favored to win this section. Diego Schwartzman should be good enough on clay to defeat Calvin Hemery and Adam Pavlasek/Mirza Basic to reach round 3. I have the veteran Philipp Kohlschreiber winning a toss-up round 1 match against Borna Coric, then defeating Thomas Fabbiano (or Matt Ebden) to reach round 3, where I’ll back him in against Schwartzman. Kevin Anderson looks set to be a factor in week 2, his path to that stage is Paolo Lorenzi, Aljaz Bedene/Pablo Cuevas, and most likely Feliciano Lopez. Lopez faces Sergiy Stakhovsky and Mischa Zverev/Florian Mayer prior to round 3. Bedene/Cuevas have ability on this surface, but Anderson is the favorite to take the section. Marin Cilic is in a great position to make a run, his first round opponent is James Duckworth, Hubert Hurkacz or Tennys Sandgren will be next in round 2 with Steve Johnson/Adrian Mannarino or Evgeny Donskoy/Jan-Lennard Struff set to feature in the following round. Cilic against Johnson is my expected third round matchup with Cilic advancing. Fabio Fognini vs. Kyle Edmund in round 3 has the potential to be a thrilling contest. Fognini’s path will be Pablo Andujar, and Elias Ymer/Dudi Sela. Edmund faces Alex De Minaur, with Marton Fucsovics/Vasek Pospisil on deck. I’ll back Fognini over Edmund in the third round but the matchup could go either way. John Isner has been presented with a tremendous opportunity, his path to the second week is countryman Noah Rubin, Horacio Zeballos/Yuichi Sugita, and most likely Tomas Berdych. Berdych is a struggling former star who opens with Jeremy Chardy, Peter Polansky/Pierre-Hugues Herbert awaits. Chardy has a real shot at upsetting Berdych, while Isner should win the section. Juan Martin Del Potro looks set to benefit from the absence of other top stars, Del Potro faces Nicolas Mahut, Leonardo Mayer/Julien Benneteau, then most likely Casper Ruud or Albert Ramos. I’ll back the qualifier Ruud to defeat Jordan Thompson, with Ramos beating Mikhail Kukushkin before being upset by Ruud in the second round. Fernando Verdasco vs. Grigor Dimitrov looks like the third round matchup in Dimitrov’s section, he needs to defeat Viktor Troicki, Nicolas Jarry/Jared Donaldson and either Verdasco or Taylor Fritz to reach week 2. Verdasco takes on Yoshihito Nishioka while Fritz faces Guido Andreozzi in round 1. I’ll go with Dimitrov over Verdasco in this section, with Fritz a possible dark horse. Novak Djokovic was struggling but he found enough form to suggest he’ll be a factor in the second week. Djokovic’s path is Rogerio Dutra Silva, David Ferrer/Jaume Munar and most likely Roberto Bautista Agut in round 3. 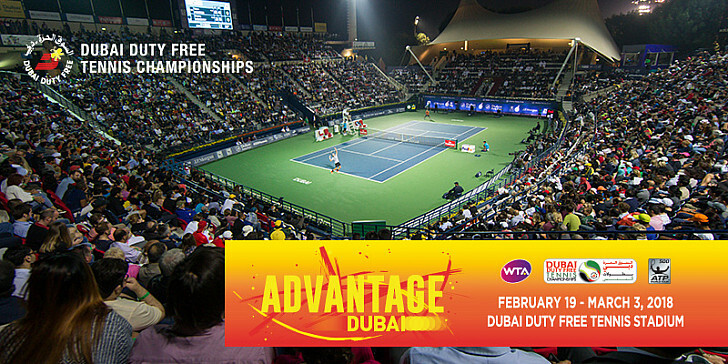 RBA needs to defeat Denis Istomin and Marcos Baghdatis or Santiago Giraldo in round 2. Ferrer is a shell of the player he was, and RBA lacks weapons, so Djokovic, presuming his serve holds up, should reach week 2. Expect fireworks between Nick Kyrgios and Bernard Tomic in round 1, I’ll back an upset in this section with Marco Cecchinato defeating Marius Copil and the Kyrgios/Tomic winner to reach round 3. Kyrgios fitness is a question and Tomic’s form is always a question, while the Italian has been rising. Expect Pablo Carreno Busta to roll past Jozef Kovalik, Federico Delbonis/Thomaz Bellucci, then defeat Cecchinato in round 3. David Goffin struggled after injuring his eye, but he has been improving and Robin Haase, Ivo Karlovic/Corentin Moutet will be his first 2 opponents. Gael Monfils always thrills the fans and should beat Elliot Benchetrit in round 1, but I’ll go with qualifier Martin Klizan or Laslo Djere to upset Monfils in round 2. Goffin over Klizan is my pick for the section. The other star player of the clay court season, Alexander Zverev, should ease past Ricardas Berankis and Dusan Lajovic/Jiri Vesely before running into Damir Dzhumur in round 3. This is a weak section for the #2 seed and I don’t see Dzumhur threatening him. The Bosnian has matches against Denis Kudla and Gregoire Barrere/Radu Albot before the third round. Lucas Pouille has not been in good form, and despite home support I have him going down to the in-form Peter Gojowczyk in round 2. Gojowczyk faces Cam Norrie in round 1, while Pouille should get past the struggling Daniil Medvedev. Former champion Stan Wawrinka is not in good shape since returning from injury, Guillermo Garcia-Lopez will take a crack at knocking him off in round 1, if that doesn’t happen, I’ll go with Karen Khachanov to beat Andreas Haider-Maurerer in round 1, and Wawrinka in round 2, before edging Gojowczyk in round 3. Kei Nishikori looks set to roll into week 2 past Maxime Janvier, Benoit Paire/Roberto Carballes Baena and Gilles Simon or Frances Tiafoe. Simon is playing at home and taking on Nikoloz Basilashvili in round 1, with Tiafoe or Sam Querrey in round 2. Tiafoe is rising and has impressed on clay, but Simon’s pushing is always tricky. Nishikori over Simon should be the result in this section. The final section looks to have a must-see round 2 match between Stefanos Tsitipas and Dominic Thiem. Presuming Thiem is fit he’ll beat Ilya Ivashka, while Tsitsipas should put away Carlos Taberner. I’ll go with Thiem to win a tough one then face Ernests Gulbis in round 3. The qualifier Gulbis will get help rebuilding his career with wins against Gilles Muller and Matteo Berretinni/Oscar Otte. Look for Thiem (or Tsitipas) to win out here. Cilic/Fognini, Del Potro/Isner, Goffin/PCB, Nishikori/Thiem and Djokovic/Dimitrov are the toss up matches here. Djokovic has the experience, Cilic is more consistent, Del Potro I trust more than Isner on clay, Nishikori should be more fit, and I feel Goffin will rise to the occasion. Zverev could lose, same with Cilic, but Nadal and Djokovic have less challenging paths it seems. Nadal looks way too good to lose before the final. Despite Zverev’s poor record in Grand Slams, you have to trust his solid clay season this year (and last year) over a still out of sorts Djokovic. Nadal should take the final. 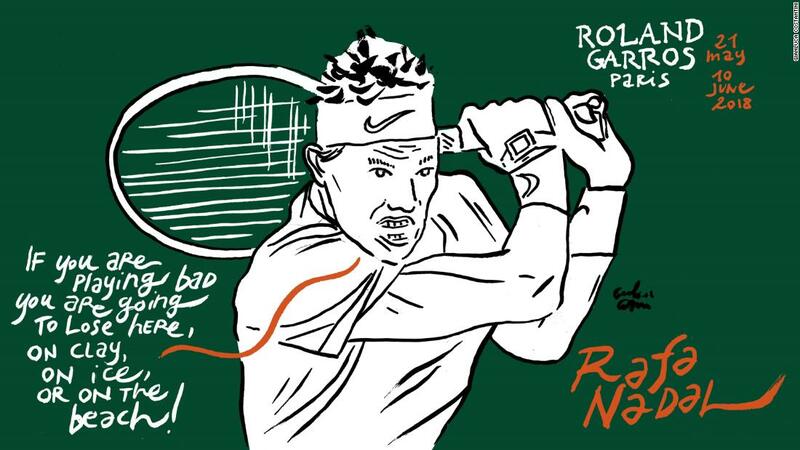 The Madrid Masters 1000 is the second of three ATP Masters on clay, and another chance for Spaniard Rafael Nadal to show off his legendary talents on clay, and for now, extend his unbeaten streak on the surface. Here is your full preview with predictions. Nadal hasn’t lost on clay this year and will open against Gael Monfils or a qualifier, I have him facing countryman Pablo Andujar in round 3. Andujar opens with fellow Spaniard Feliciano Lopez, presuming he wins that it will be a struggling Diego Schwartzman or Adrian Mannarino in round 2. Nadal over Andujar is the pick for round 3. Dominic Thiem will begin against a qualifier or Mischa Zverev, I’ll back Thiem to win that and defeat Pablo Carreno Busta or Borna Coric in round 3 to reach the quarters. The winner of PCB/Coric takes on J.L. Struff or a qualifier in round 2. Juan Martin Del Potro should open his clay court season with a win over Damir Dzumhur or Julien Benneteau, I’ll back Richard Gasquet to edge Tomas Berdych and Karen Khachanov/qualifier before falling to Del Potro in the third round. 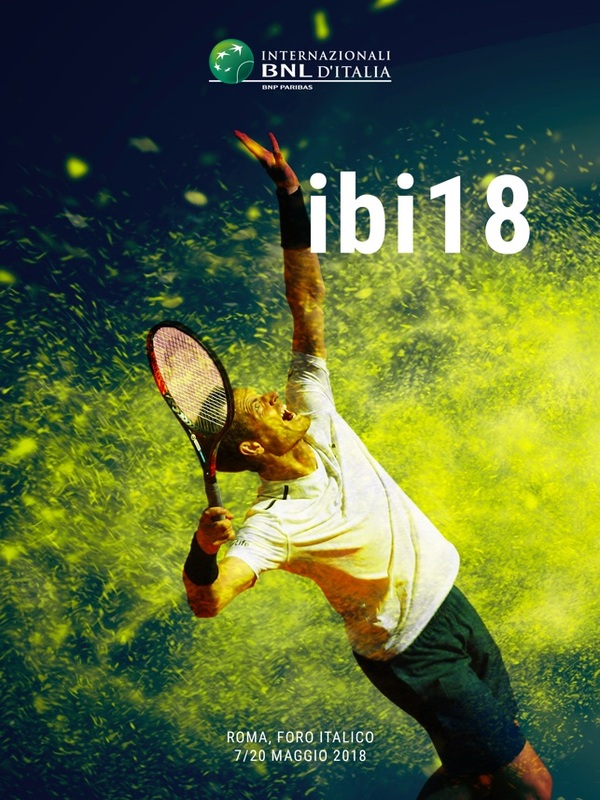 Kevin Anderson faces Roberto Carballes Baena or a qualifier, while Roberto Bautista Agut drew Jared Donaldson followed by Yuichi Sugita or Philipp Kohlschreiber. Kohli, a current finalist in Munich, is likely going to face fatigue, and I’ll back Bautista Agut over Anderson in round 3. Grigor Dimitrov will get a big matchup with Milos Raonic or a qualifier, his third round tilt should be a bit easier with Benoit Paire/Lucas Pouiille or Denis Shapovalov/Tennys Sandgren featuring. No one in this section is in great form besides Dimitrov, I have Paire winning a pair of matches before falling to the Bulgarian. Kei Nishikori vs. Novak Djokovic is the match of the first round, both players are formerly elite and hoping to return to form with Madrid presenting a great opportunity. I’m more confident in Nishikori right now, and I have him beating Djokovic and Kyle Edmund/Daniil Medvedev to reach round 3. David Goffin has a great shot at making a run if he can get past Hyeon Chung (or Robin Haase) in round 2. I’ll go with Nishikori over Goffin in a challenging section of the draw. Both Alexander Zverev and his potential 2nd round opponent Stefanos Tsitipas are currently in ATP finals (Munich and Estoril). I’ll go with Zverev to defeat Tsitipas/qualifier and Fabio Fognini to reach the quarters. Fognini opens with Leonardo Mayer, Paolo Lorenzi or Fernando Verdasco will follow. America’s #1 and #2 John Isner and Jack Sock are in the same section. I have Sock being upset by Pablo Cuevas, with Cuevas going on to defeat Albert Ramos/Peter Gojowczyk in round 2. Isner should defeat Guillermo Garcia-Lopez or Ryan Harrison to reach the third round, and I’ll go with Isner over Cuevas at that stage. Nadal is the heavy favorite against Thiem, but did lose to him on clay last year. Del Potro and Nishikori should have good weeks, while Isner benefits from his draw. Look for Nishikori to have a solid week, and Nadal to stay unbeaten on clay, taking home another title.